What can you do to alleviate the pain associated with the condition? 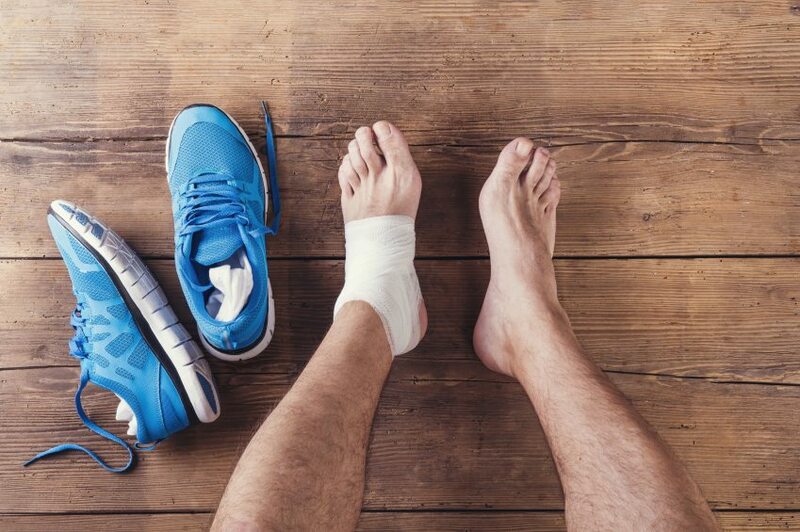 Here at PRC we can fit you with the right pair of shoes, walk you through recommended therapies and set you up with the essential accessories needed to to relieve your discomfort. Come in for a full foot analysis today!